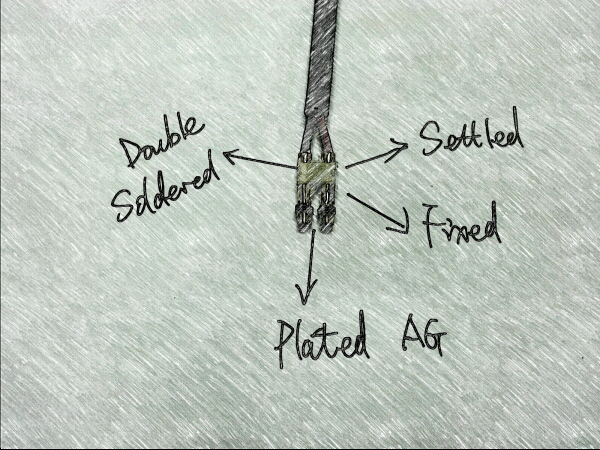 Primary causes of sensor failure are wire damage and excessive resistance due to dirt and water. Weili optimized sensors are equipped with comprehensive coil / hall, wire sheathing and weather pack connectors for added protection. 1. Covered with insulating varnish for safe & compact assembly. 2. 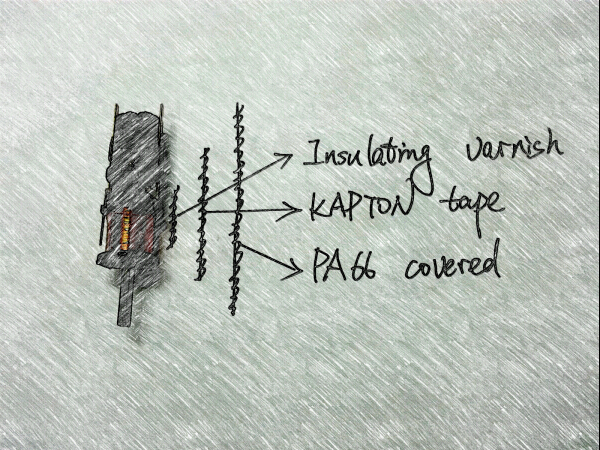 Use KAPTON tape to ensure temperature resistance. 3. Injected with PA66 to offer coil a independent protection. 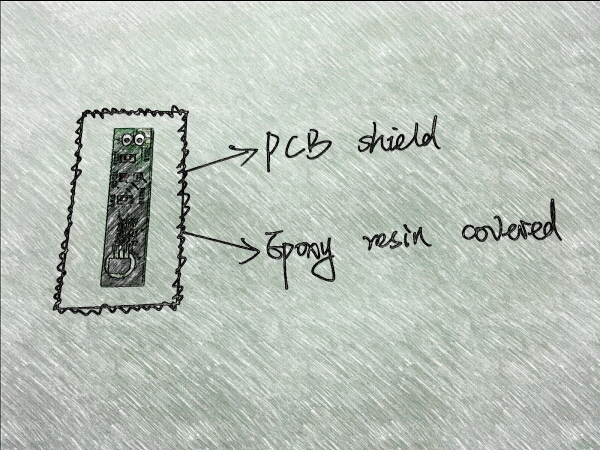 1.PCB shield designed for proper spacing and positioning. 2.Epoxy resin covered to protect electronic components from damage. Weili optimize every connector and pin to provide strong, proper connection exactly matches to OE.